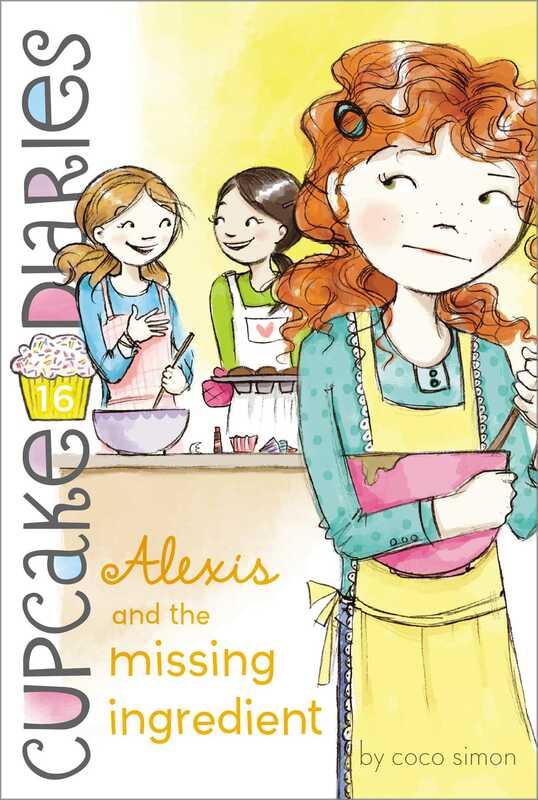 Alexis thinks the Cupcake Club feels incomplete—until she discovers that friendship comes in many flavors. Alexis feels lonely and left out when Emma goes away on a family trip. Sure, Mia and Katie are her friends too, but without her BFF Emma to round out the group, Alexis feels like a third wheel. Then when Ava comes to visit Mia, Katie is the one who feels like she just lost her best friend. Eventually all the girls realize friends are like cupcakes—you can never have too many!